Timetable for ASOT600 Miami revealed! The event that sold out weeks in advance. The party that gathers ten-thousands of EDM fans. All part of the festival that leaves millions of people in awe. On Sunday March 24th, A State of Trance 600 strikes down with its very own stage at Ultra Music Festival in Miami! For those who’ll be part of it, or tuning into the live audio stream, here’s the official timetable! The world will definitely turn into one big dance floor. During the Winter Music Conference, the white sandy beaches of Miami attract dance music lovers from all across the globe. One of the main reasons, is the A State of Trance 600 celebration, having some of the world’s best DJ’s and acts on its line-up! On March 24th, visitors of UMF Miami will be able to witness the sets of Tritonal, W&W, Cosmic Gate, ATB, Ferry Corsten, Markus Schulz, Above & Beyond, Dash Berlin, Paul van Dyk and of course..our one and only ASOT mastermind, Armin van Buuren! A killer line-up, making this an event not easily forgotten! Doors open at 12, but Armin starts his warm-up set live from the studio at 11.00 already. So whether you’re queued up, or listening from home, you better tune in on time! 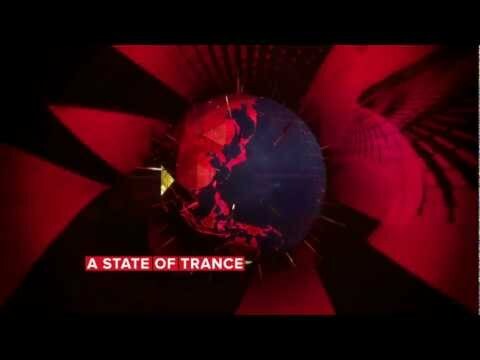 ASOT600 Miami will be broadcast live via audio, so you don’t have to miss any of its music. See you in Miami or catch you online, ASOT lovers!